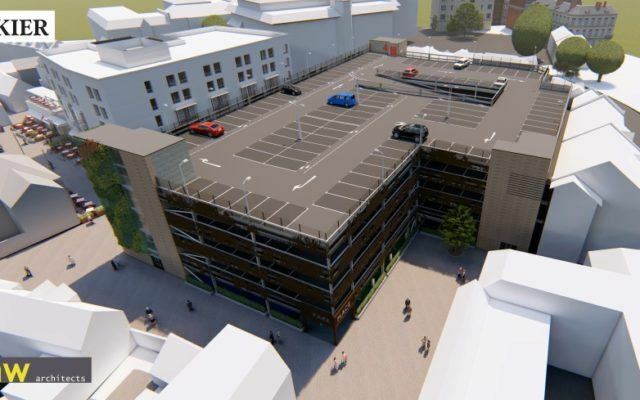 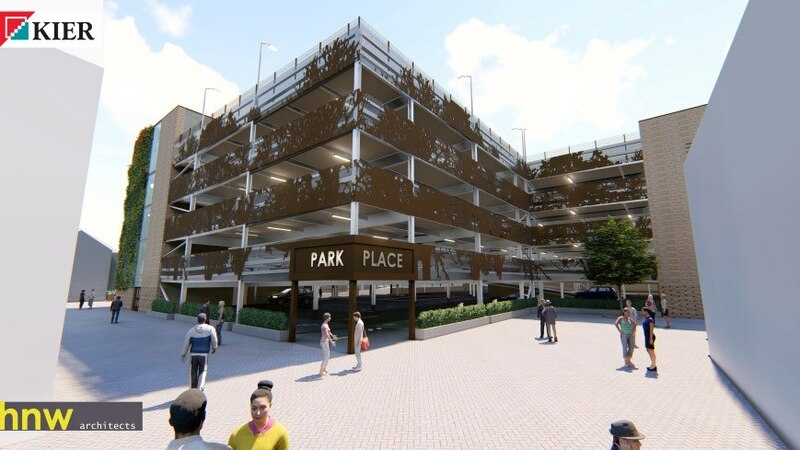 As part of the regeneration of Piries Place the original car park was identified for redevelopment to improve the facilities for town centre visitors. 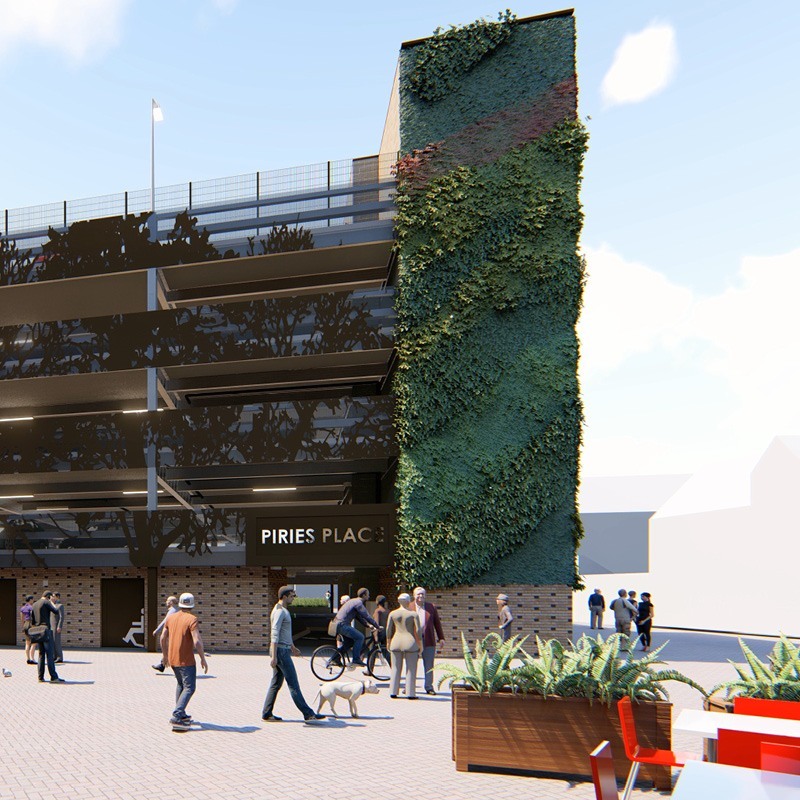 Horsham’s multi-million-pound redevelopment of Piries Place is now well underway and is set to transform the area for residents and visitors. 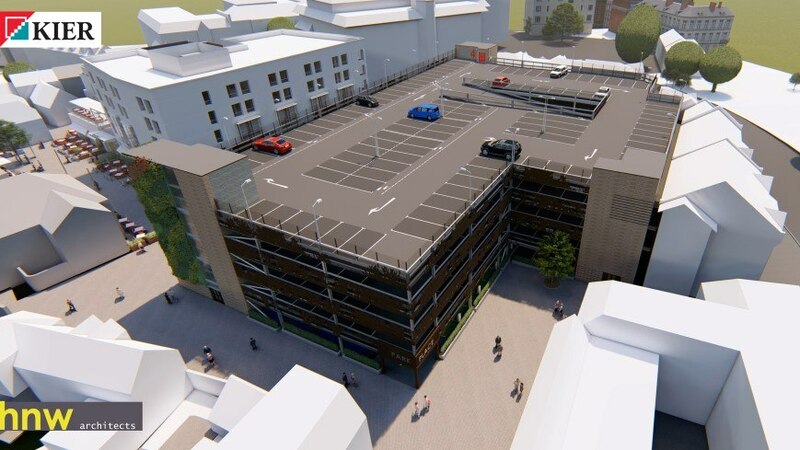 The regeneration will create shopping and leisure facilities for residents, visitors and businesses which will enhance the existing town centre. 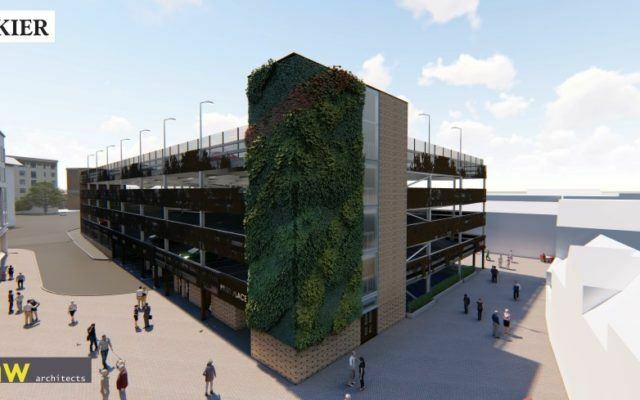 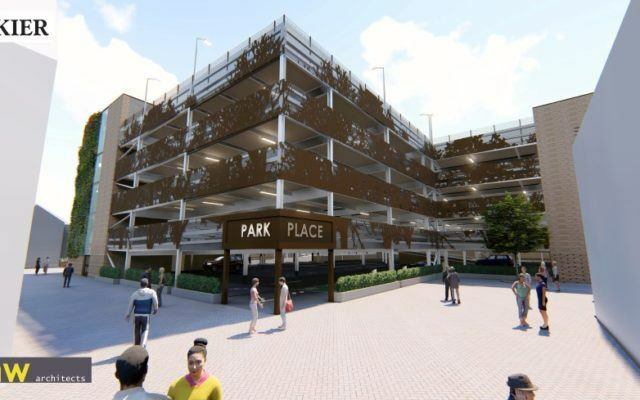 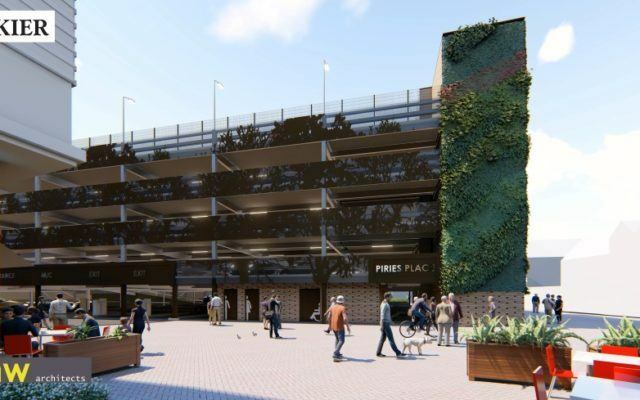 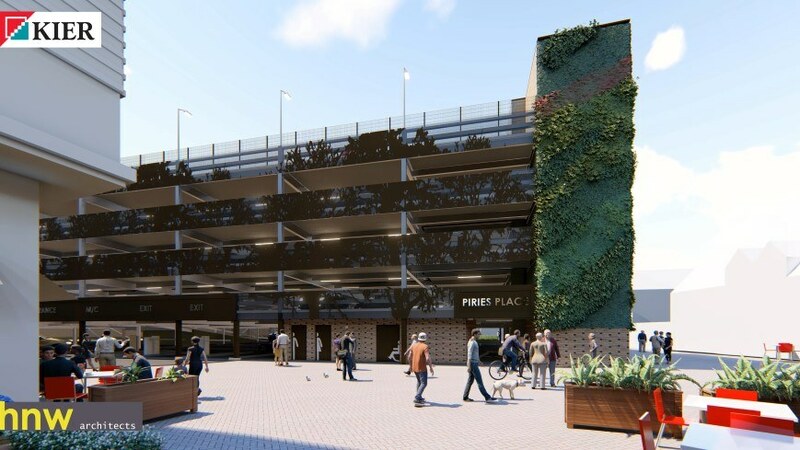 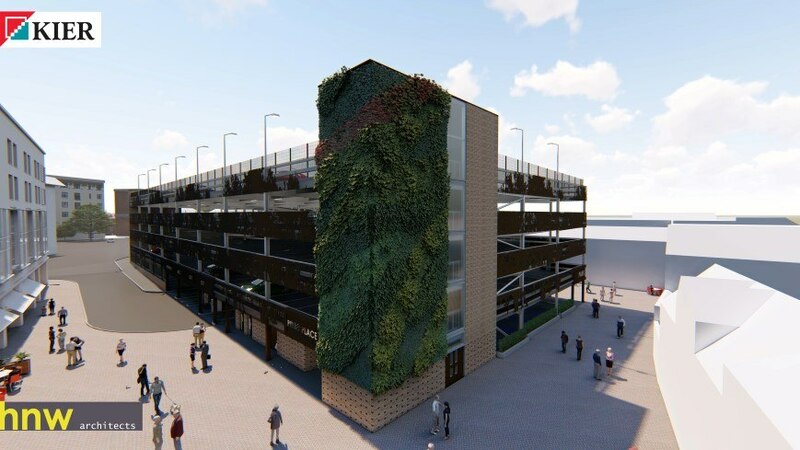 Stace is providing Party Wall services to the building owner, Horsham District Council, prior to and during the Horsham town centre redevelopment of Piries Place car park. 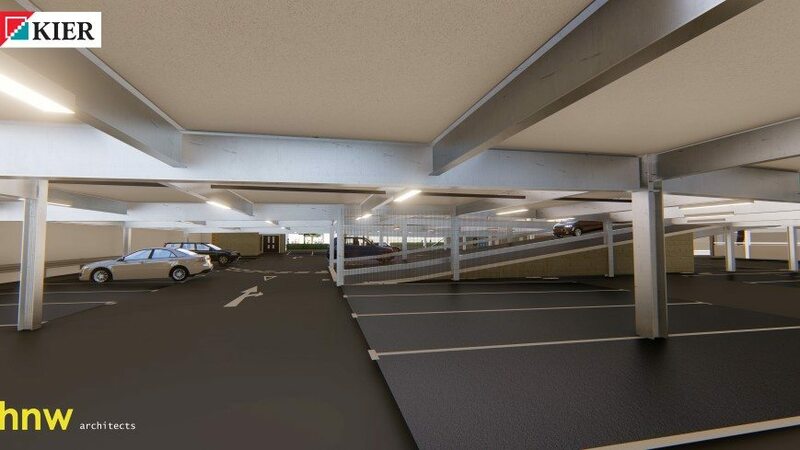 Stace Party Wall Surveying undertook an initial review of the proposed works late December 2017. 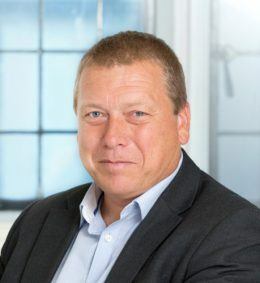 Early engagement allowed comprehensive Party Wall Notices to be served on the neighbouring properties during February 2018. 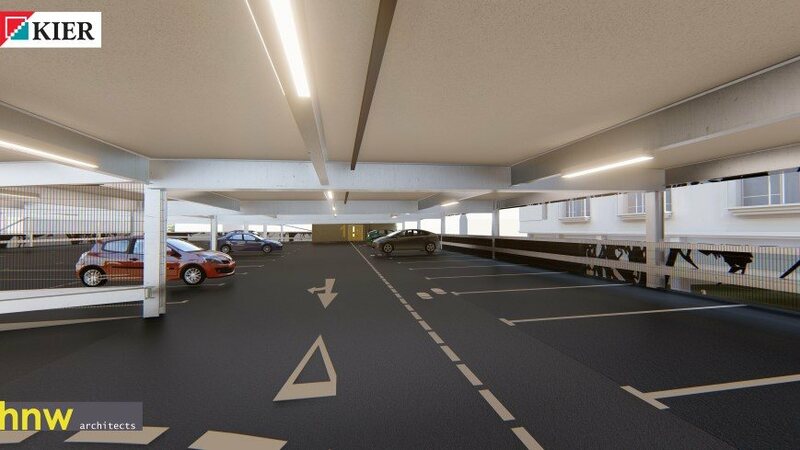 Additionally, Stace provided support to the project team to see efficient management of Party Wall procedures. 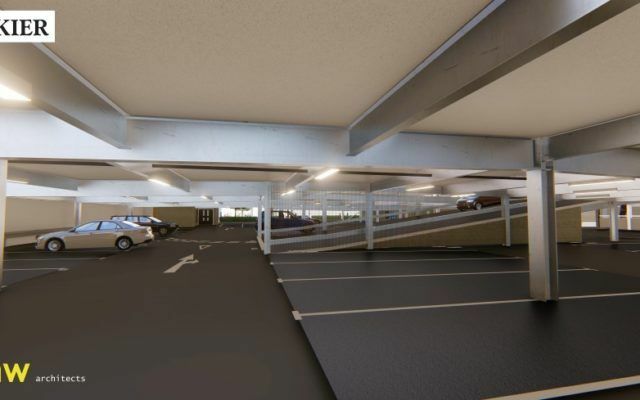 The Party Wall Surveyors attended design team meetings, undertook detailed inspections and site investigation works. 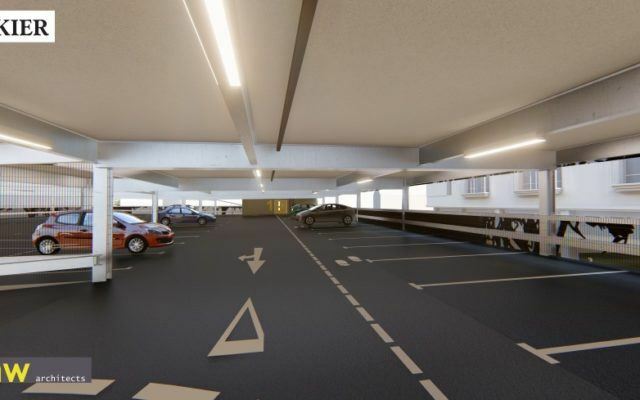 All Awards were negotiated and in place at the right time to avoid delays to the development.